This is the Calvino collection! As you can see, I have just about everything available in English, plus a few volumes where he’s done the introduction or where it’s an author recommended by him! “The Complete Cosmicomics” is one of my favourite Calvino works – clever and thought-provoking tales, which Lem’s works remind me of in a way, I read and reviewed the complete works in 2012 and loved them all over again. And this is the first Calvino I read, and probably my favourite (with “Cosmicomics” a close second). The copy of “If on a winter’s night a traveller” on the left is my original one; the middle a volume I picked up for a re-read because I didn’t want to mess up my original; and the one on the right a pretty volume that I had to have just because… It’s a stunning book which I love – one of my desert island books – and I can’t recommend it or Calvino’s books enough! 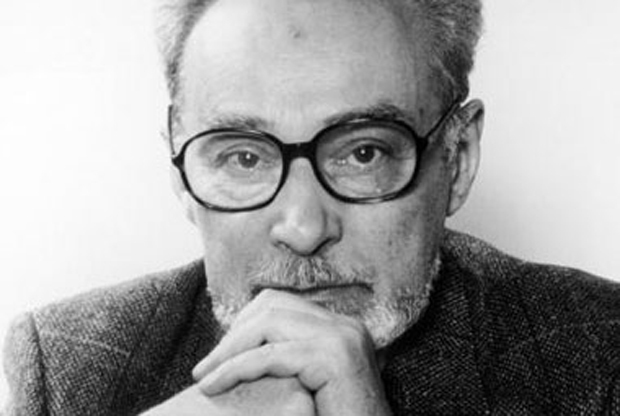 I’ve been circling Raymond Queneau’s books for a while – in fact, I own several, and given my love of Calvino and Perec and literary wordplay it’s not surprising I should want to read him. And at last I have, though not any of the volumes I already had… In my defence, I was placing a Christmas order somewhere unmentionable which I had to get over £10 – so it figures I should treat myself to something and it turned out to be “Exercises in Style”. Apart from “Zazie in the Metro”, this is probably the book that Queneau is best known for. Born in 1903, he’s possibly something of a missing link between the Surrealists and OuLiPo, as he briefly flirted with the former organisation before going his own way – never really agreeing with their politics or their views on art. In simple terms, they favoured an *anything goes* approach, whereas Queneau believed that structure and restrictions brought liberation as you were free to create within that structure. 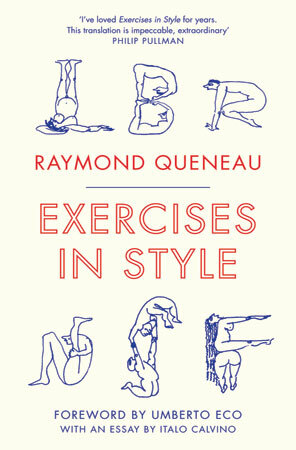 “Exercises in Style” is quite fascinating. It takes a simple premise – a short paragraph relating a man on a packed bus accusing another passenger of jostling him, throwing himself down in an empty seat and then later on having a conversation with a friend about moving a button on his coat. 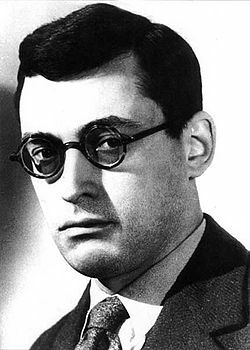 Queneau then proceeds to retell the story in 98 different styles – the same actions, but each story is completely different because of the stylistic devices, ranging from Retrograde (understandable) through Reported Speech (very clever!) to Aphaeresis (unintelligible!). As the exercises continue, there are subtle developments; the jostling becomes stepping on toes; extra characters(like a Dr. Queuneau in Reported Speech) and an unnamed observer, put in appearances. This is storytelling as an organic form and each different retelling makes you look at the incident in a different light. If you described this book to someone, it might well sound dull, but it certainly isn’t. It’s a revelation as a reader to see how much we’re manipulated by the style and the word games adopted by an author. A simple incident has a totally different complexion depending on the way the author writes it. The book is a game, playing with words, but with a serious intent: telling us not to trust words, to be aware of this and look behind the words in each case to try to find the truth. The book is issued by one of my favourite publishes, Alma, and so of course there is plenty of extra material. The foreword is by Umberto Eco, and there is an excellent little essay by another OuLiPo member, Italo Calvino, which throws light on Queneau’s career and work. Special praise needs to be given to translator Barbara Wright, too. When translating a book like this, so dependent on wordplay, the work becomes very much case of interpretation as well as translation. In some cases Wright created an English language version of the particular exercise, which was approved by Queneau – a wonderful case of writer and translator working together, and she deserves kudos for what she did with this! There’s something about having a literary crush (and goodness knows I’ve had enough in my time!) 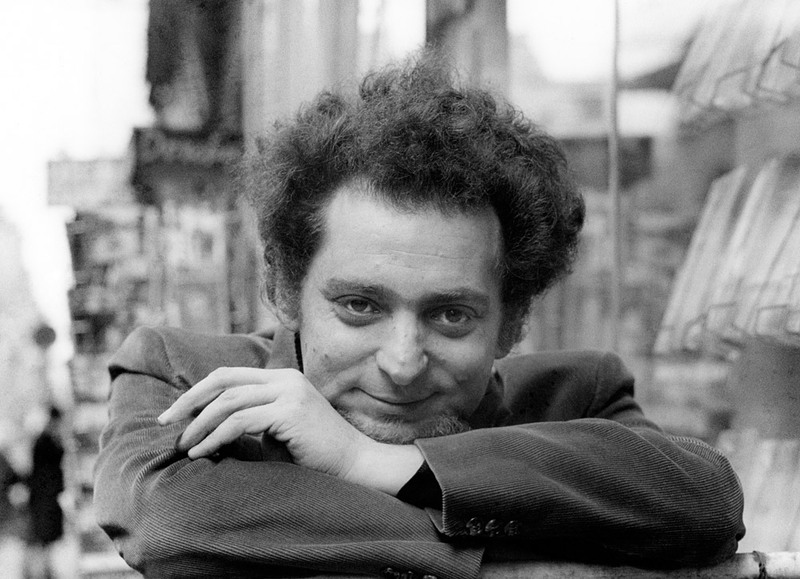 that makes it hard for me to write rationally about an author or explain why I think they’re so wonderful – and I’m at that point with Georges Perec’s works at the moment! Instead of being able to discuss things in a sane manner I shall go all fangirl and rant on about how utterly brilliant his books are and how everyone should read them – which is really not constructive, is it?? However, I shall do my best…. In retrospect I’m surprised I came across Perec so late, as he seems so closely linked with Calvino (one of my biggest author loves). Nevertheless, I adored “Life: A User’s Manual” and I’ve since read “W” which was also pretty impressive. “Species of Space” is a collection of mainly non-fiction works (the title piece plus excerpts from others) and in many ways these defy classification. Perec turns his eye to all manner of subjects, from space itself to a collection of holiday postcard texts to a list of what he had eaten throughout a whole year, lists of objects on his work desk and thoughts about how to classify books in your library. This is such a fascinating book, with so many quirky unusual pieces, all in Perec’s trademark tone. Several pieces prefigure other works such as “Life” and “An Attempt at Exhausting a Place in Paris”, and they all have the effect of making the reader look at things with fresh eyes as if from the outside or for the first time. We’ve all had that experience where if you look at a word for long enough it becomes strange and loses its meaning; in the same way, Perec is urging us to look at things until they are no longer familiar, until we lost a little of our grip on reality and the world becomes odd. 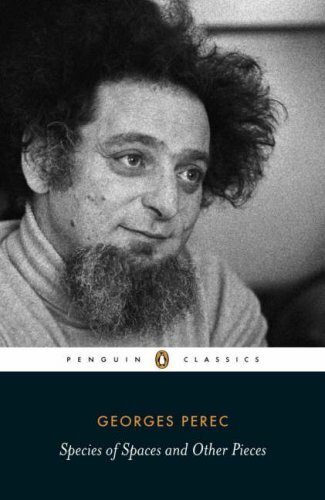 As with “W” Perec’s work seems very much informed by his past and it definitely helps to know some of the facts of his life, ably provided in the introduction by his biographer (and translator of this selection) David Bellos. Perec has a way of circling round the facts and approaching them obliquely, which may be his way of trying to deal with things when it is too painful to do so head on. This is fiction and reminiscence as classification; Perec’s day job for a large part of his life working as an archivist in a science laboratory and its often reflected in the structure of his work and the way in which he presents his writing. It could of course be argued that this is his way of trying to exert control over a life which was blighted by trauma and loss, a way of trying to classify his life so it makes sense. And there is the sense that from the very act of classification comes clarity, as if it teaches us to *really* look at things, really see them. I was thinking how much his narrative voice reminded me of my beloved Calvino, when lo and behold Perec dropped a quote in from Italo’s “Cosmicomics” – synchronicity or what! In fact, the presence of Calvino permeates the book; apart from two parts that refer to or quote his works, “Two Hundred and Forty Three Postcards in Real Colour” is dedicated to him, and there is a quote from him on the back of the book. There is much that is moving here, in particular the section “The Rue Vilin” where Perec makes several visits back to the street where he spent the first five years of his life. Each time, more has changed and more decay is evident – it’s as if he’s trying to gain a sense of place, to grasp hold of the memories before the tangible evidence is gone. 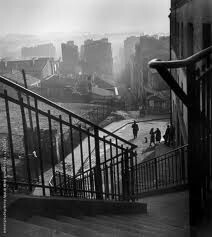 This work sent me off to the Internet, looking up the street, and I found several astonishing things: firstly, the steps at the end of street are really iconic and have featured in a number of French films (see here). Secondly, the place no longer exists (which was quite shocking) and is now a modern park….. But thirdly, there is film of Perec visiting the Rue Vilin and then being interviewed here – I only wish my French was better…. I’ve always liked ‘clever’ writers – ones who play with words, twist the genre, taking writing somewhere unexpected. And I love Perec’s playfulness and his profundity; and the fact that reading his work makes you look at the world completely differently. He’s definitely going to be one of my favourite writers for a long time to come.